Are you looking for new sustainable competitive advantage? 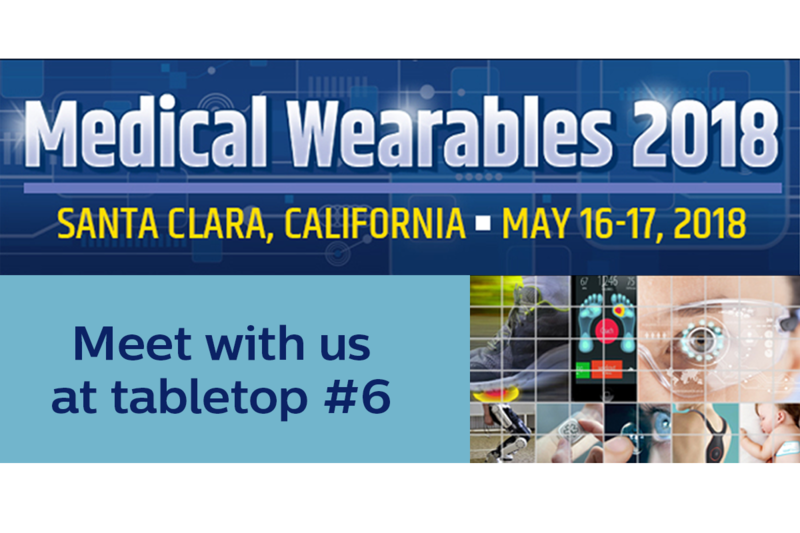 If you want to explore your challenges with our expert, then why not come see us at the Medical Wearables 2018 conference in Santa Clara, California. You’ll find Paul Bekkers at tabletop #6.